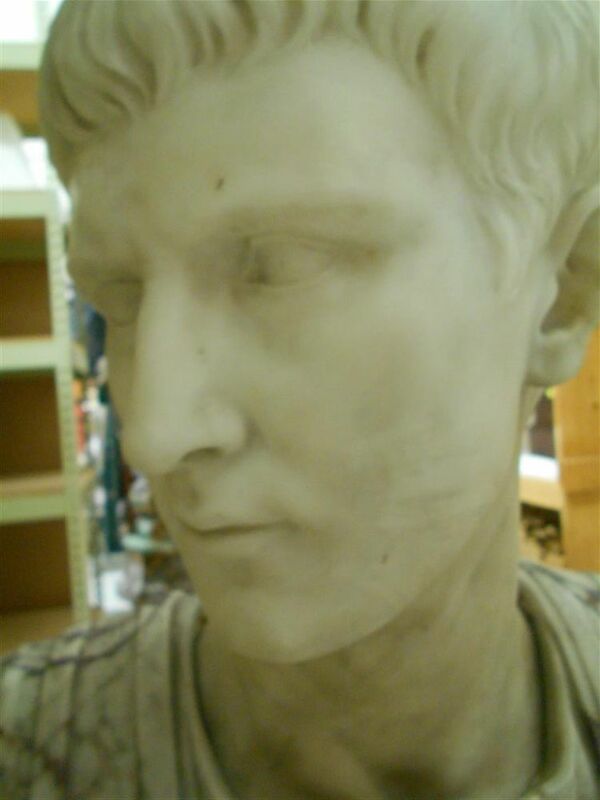 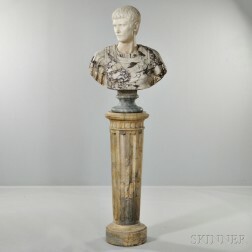 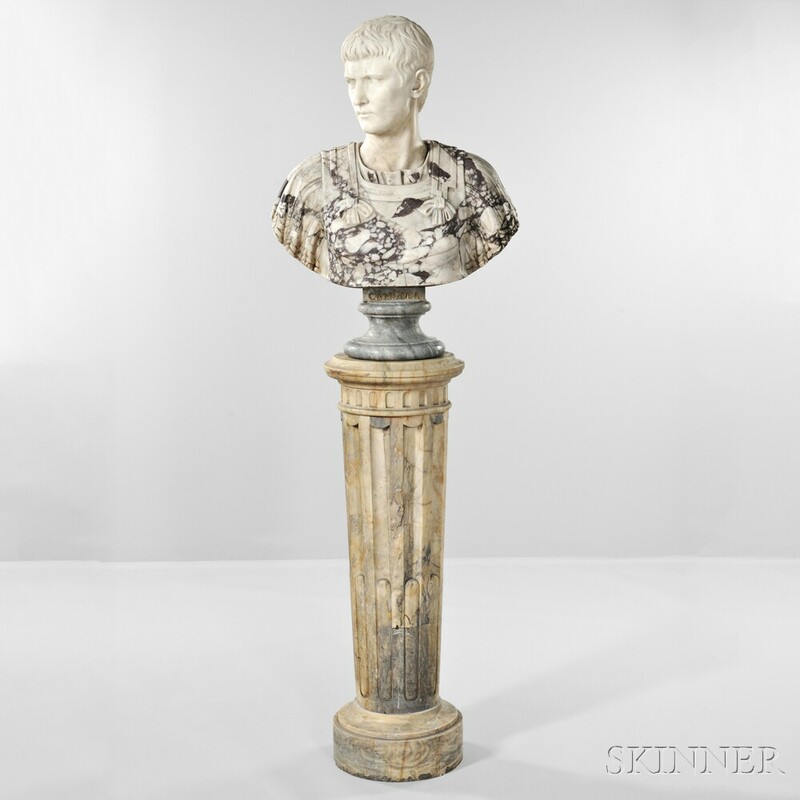 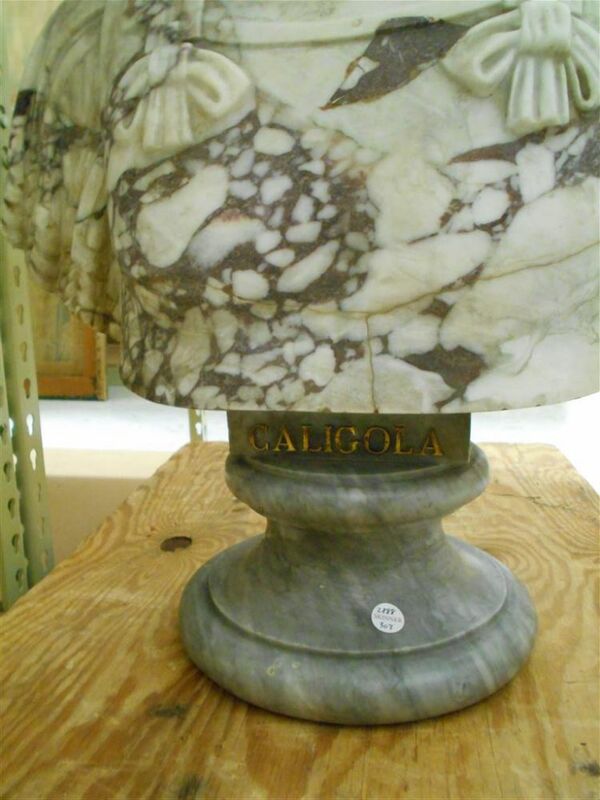 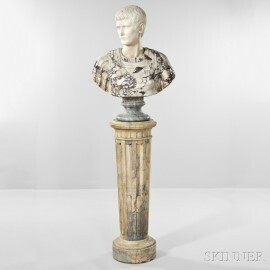 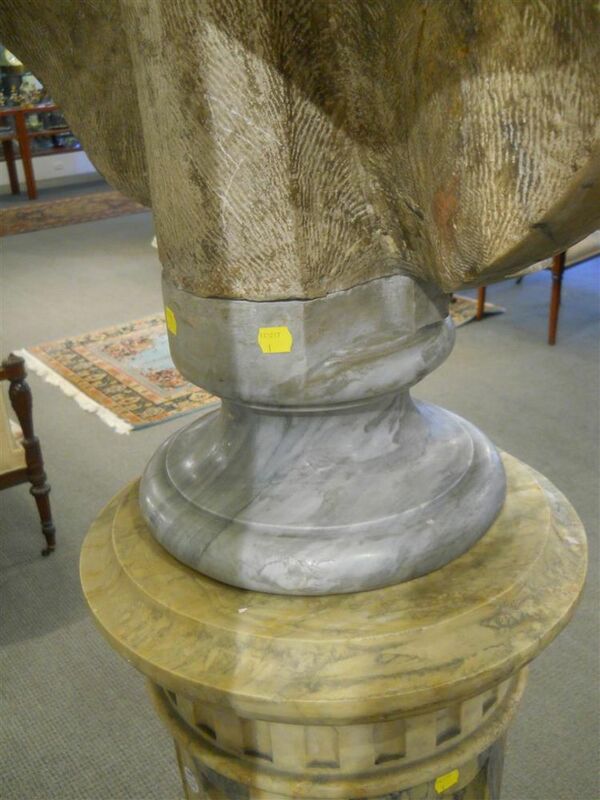 Florentine Marble Bust of Caligula, Italy, 18th century, unsigned, white and red marble set on a titled gray marble socle and set atop a carved white and gray fluted pedestal, bust ht. 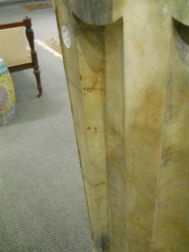 36 on socle, pedestal ht. 45 1/2 in. 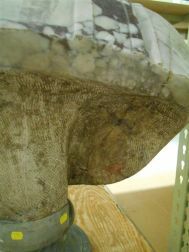 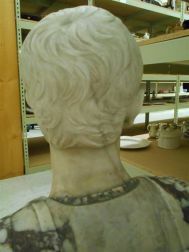 Head with only minor surface wear and grime. 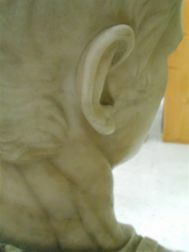 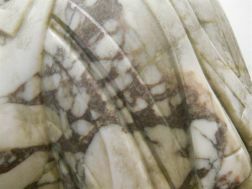 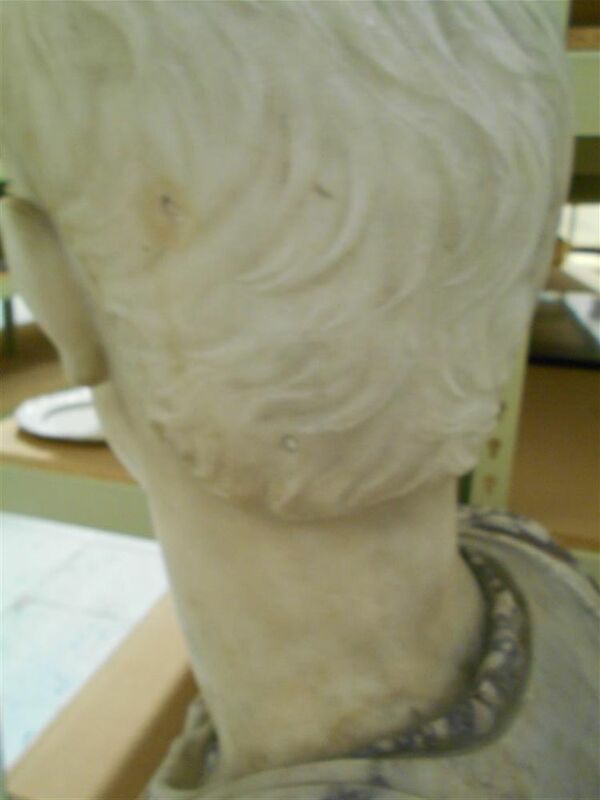 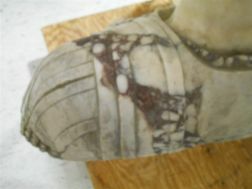 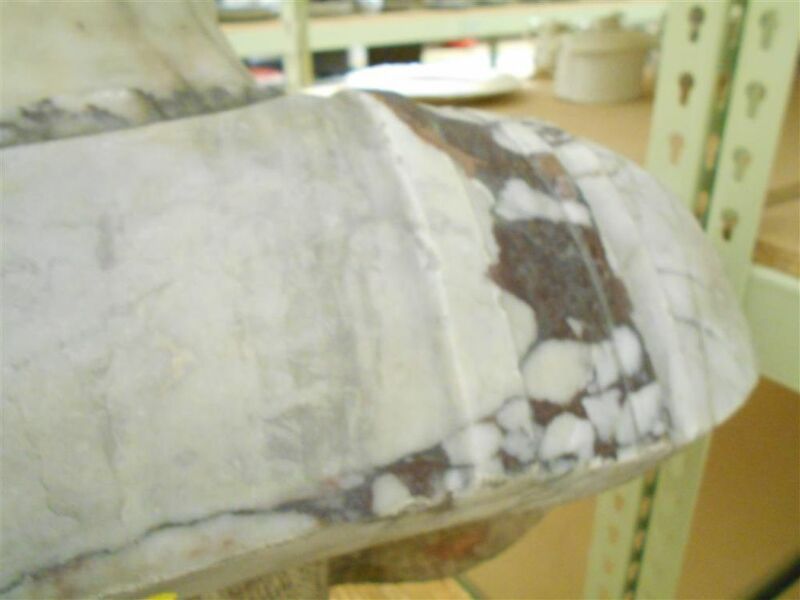 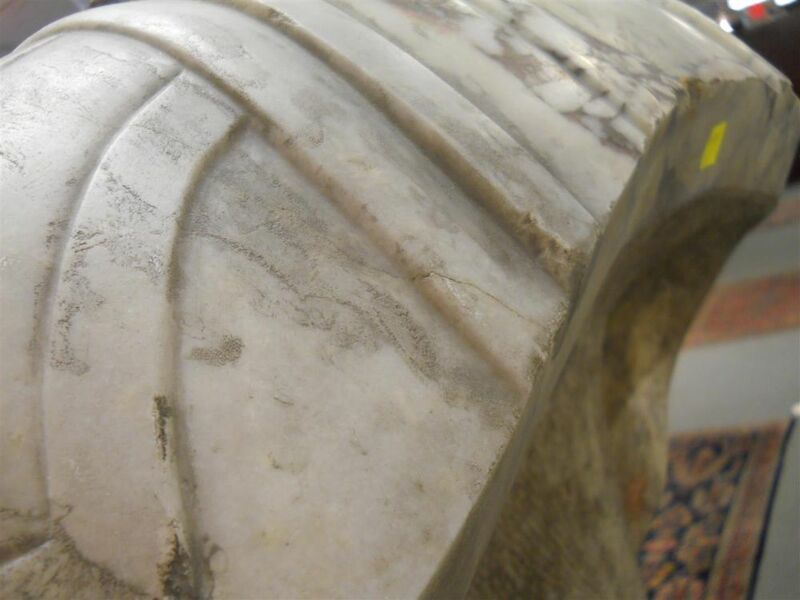 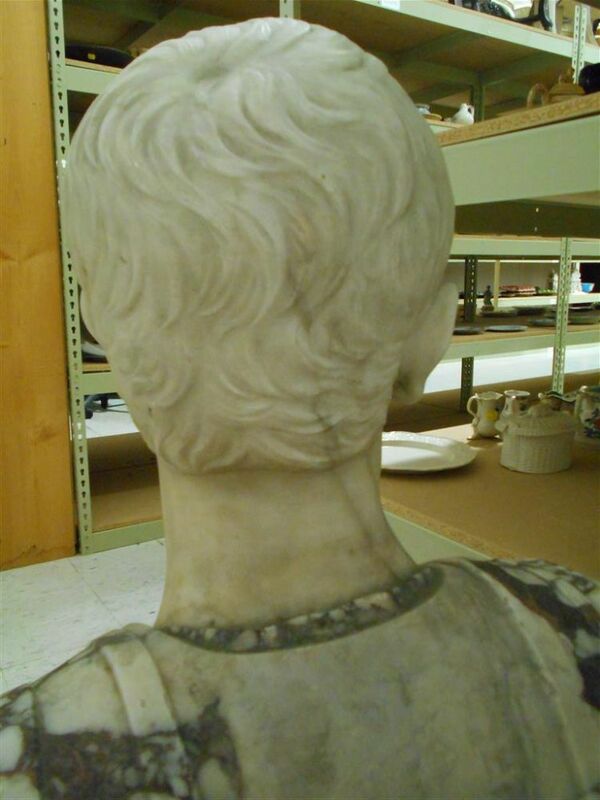 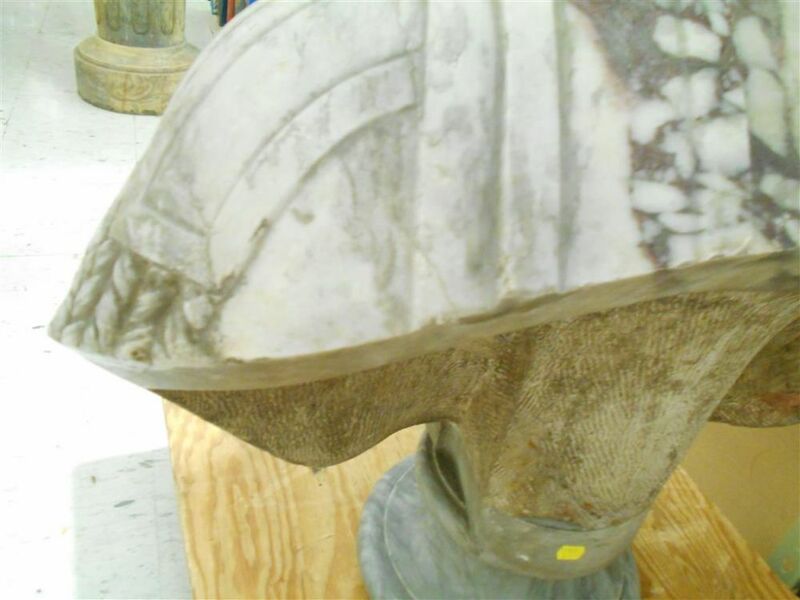 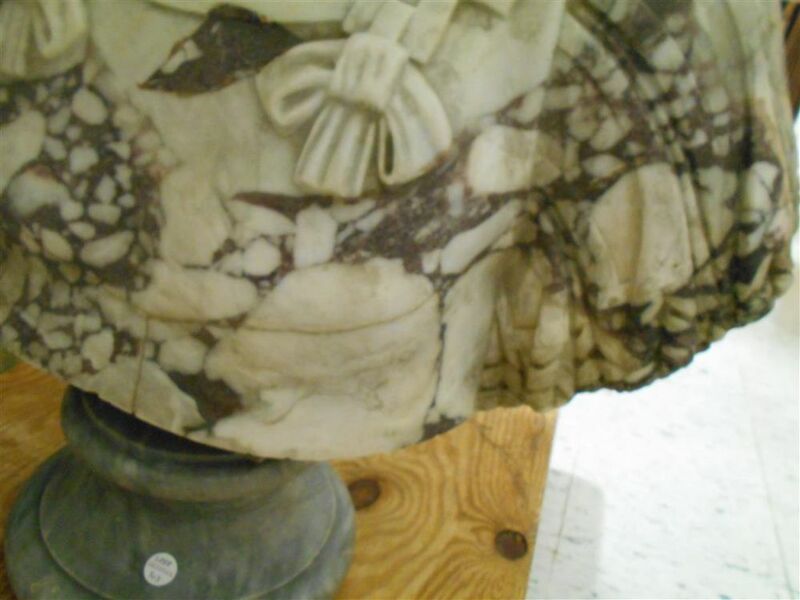 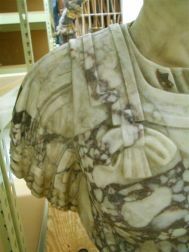 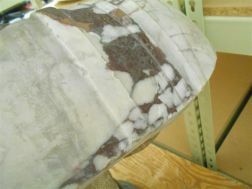 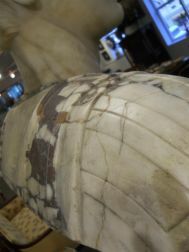 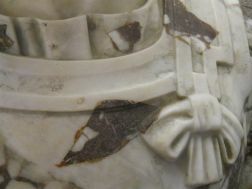 Bust with professionally restored crack through front of bust extending to each shoulder and various patches to figured marble, otherwise only some minor stable cracks and small nicked losses particularly to edge. 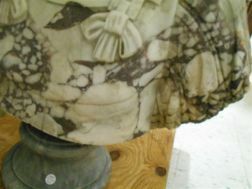 Socle with chipped losses to edge and small patch to back. 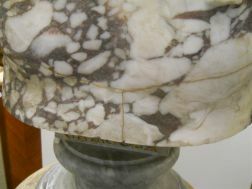 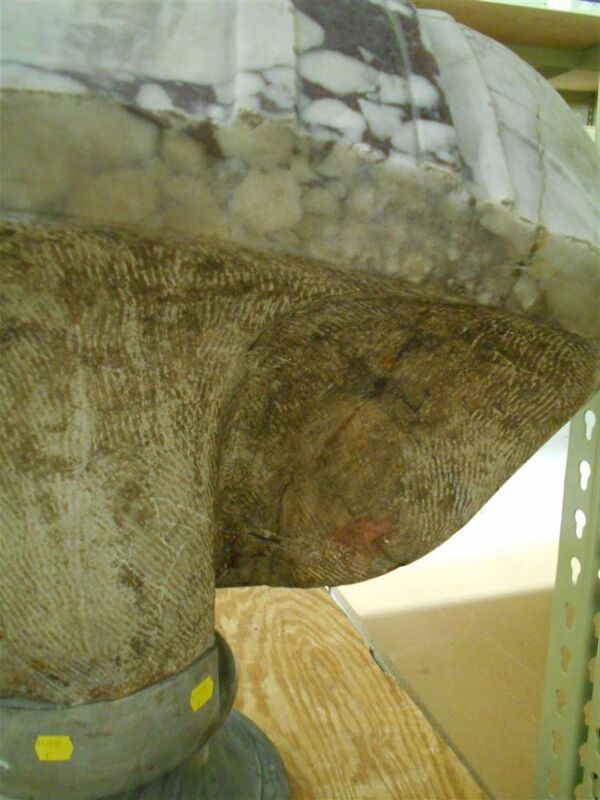 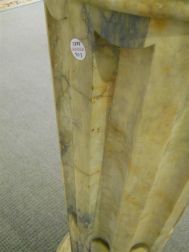 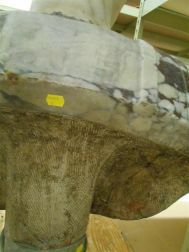 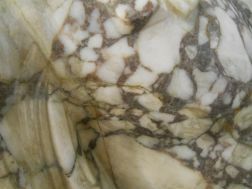 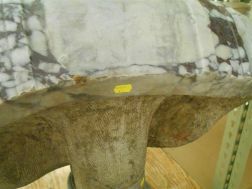 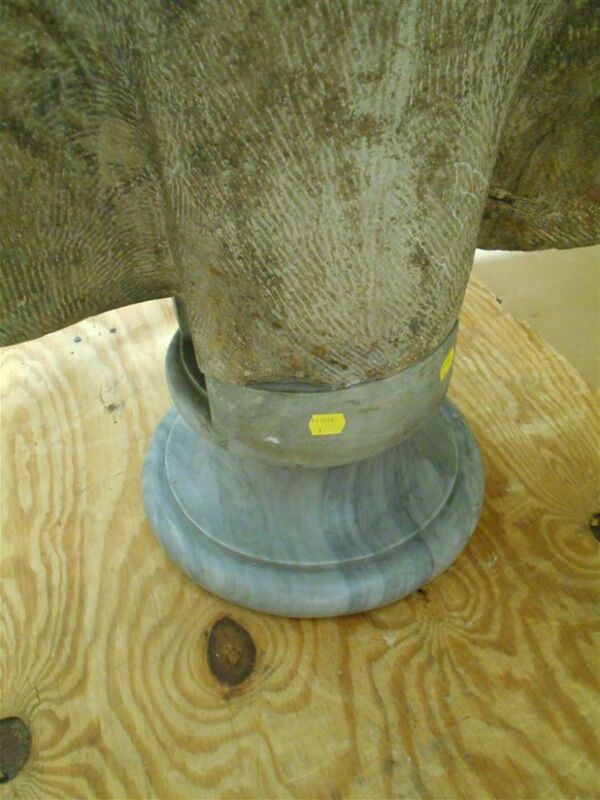 Pedestal with scattered chipped losses particularly to base, restored area to one side.